Join this Mega Blog Hop! Romancing the Hop Starts Tomorrow! Great Reads and a Character Interview! 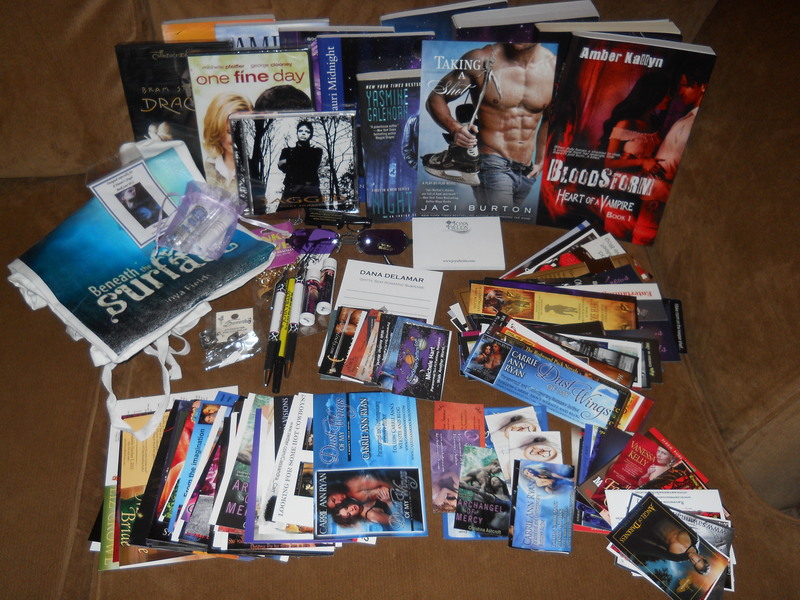 Author Mia Darien is Interviewing Me Tomorrow! Hi there! 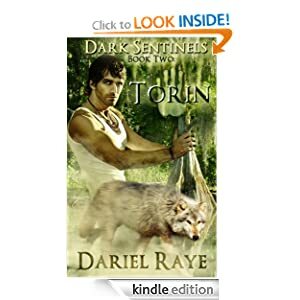 This is my next to last stop on the “Dark Sentinels” book tour, and author Mia Darien is hosting me! 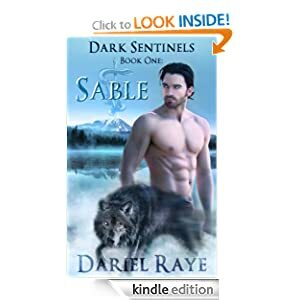 She did an interview with Sable, hero of “Dark Sentinels” book one a couple of weeks back, and now it’s my turn 🙂 Stop by and say “hi” if you get a chance. I received this book free with my Amazon Prime membership. I only read and review books that I enjoy, so sit back a minute and let me tell you about this one. Sydney is a tough, independent Philly detective who ends up sharing a serial killer case with a headstrong alpha vampire named Kade. Of course, Sydney is pretty headstrong herself, so the two clash and sizzle immediately. When beautiful women start turning up dead and made to look like dolls, Det. Sydney Willows finds herself paired with vampire elite, Kade Isaacson from New Orleans. When two strong personalities come together, the battle for control is expected, but neither the hero nor heroine is prepared for the romantic sparks that ensue. Turns out the villain in this tale is a former lover of the hero’s, who wants him back, no matter the cost – or at least that’s how she wants it to look. Rumor has it that she’s actually after all of his power, and she’s not particularly keen on sharing! 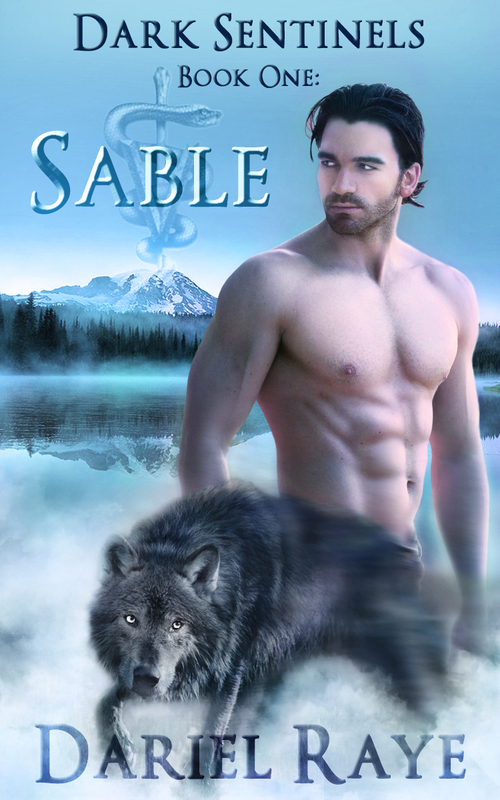 Overall, I enjoyed this paranormal romance with vamps, werewolves, mages, voodoo, witches, and even an apparition. The heroine, of course, is human, but lives in a society where humans are aware of the supernatural, and even have agencies governed by and for the supernatural. 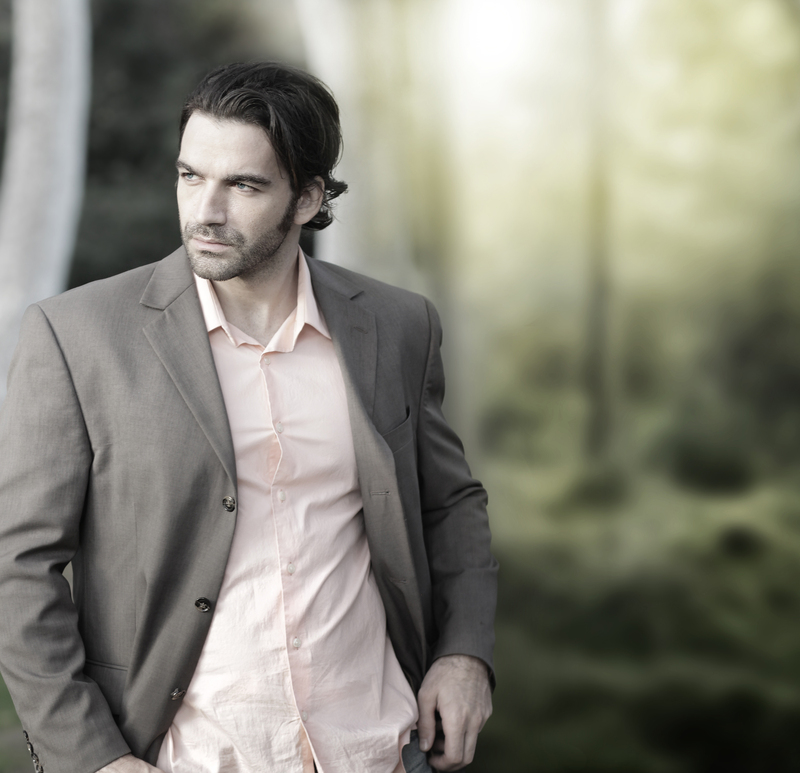 In fact, one of Sydney’s best friends, Tristan, is a werewolf who stole my heart away from the hero, Kade! Hi Everybody! Tomorrow (Friday) I’ll be visiting with Kitty Barton! 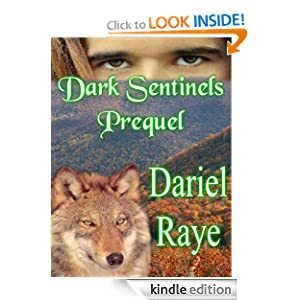 Come by and say “hello,” and if you haven’t met the “Dark Sentinels” yet, take a peek at my first book trailer! Visiting With Cherie Reich, Tomorrow!